The MPV segment of Indian car market has seen quite a few developments in the past few years. Gone are the days when the Toyota Innova used to be the only, albeit a very sensible, choice for those looking for a comfortable family MPV that has car-like dynamics and yet enough space to carry a large family and its luggage for a weekend trip to the nearby hill station. 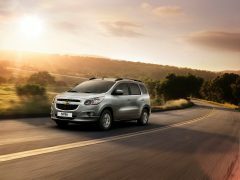 Chevrolet India, which once tried really hard to project the Tavera as a family car, introduced the Enjoy MPV a couple of years back. However, thanks to its van-like styling and an almost utilitarian image, the Enjoy failed to penetrate the private MPV space and struggled to compete with the Maruti Ertiga, the Honda Mobilio and the likes. 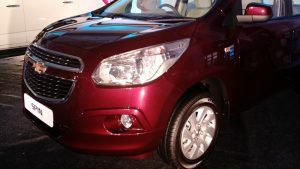 GM India has announced plans to launch the Chevrolet Spin MPV to take on the likes of Honda Mobilio RS and Renault Lodgy last year. 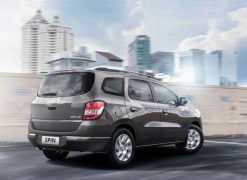 However, following a shift in customer demand from MPVs to SUVs/crossovers, GM India has decided to scrap those plans, which means the Chevrolet Spin India launch will not take place in 2017. 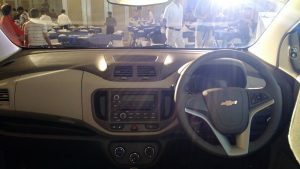 Chevrolet had earlier confirmed the Spin MPV for India and has even showcased it to the public at the Auto Expo in February 2016. However, in a recent statement issued by the manufacturer, they have clearly stated, in response to “changing trends and customer demand in India”, that the launch will not be taking place as scheduled. 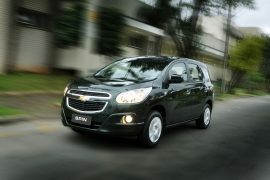 The Chevrolet Spin would have rivalled some really well-established competition in the form of the Maruti Ertiga. 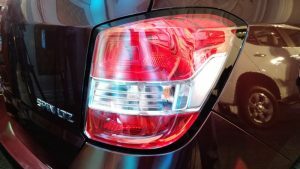 Other potential rivals would have been the Honda Mobilio, Toyota Innova Crysta and Renault Lodgy. GM India has stated that their decision to scrap Chevrolet Spin India Launch plans are driven by feedback from customers and stakeholders. According to the feedback, there is currently a very strong demand for crossovers/SUVs along with a consistently high demand for small cars and compact sedans. Keeping that in mind, General Motors will move forward with the launch of the new 2017 Beat, Beat Activ crossover, and Essentia compact sedan (pictured here). 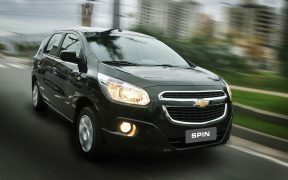 Stay tuned to Car Blog India for more updates on Chevrolet Spin India launch plans. 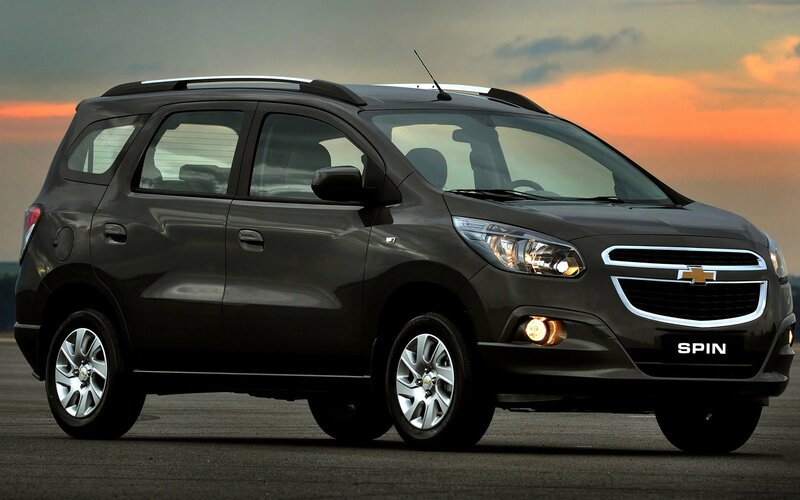 Do you think cancelling Chevrolet Spin India launch plans is the right move by General Motors? Do let us know what you think via the comments section below.